We’ve Expanded to Fitchburg and Leominster! 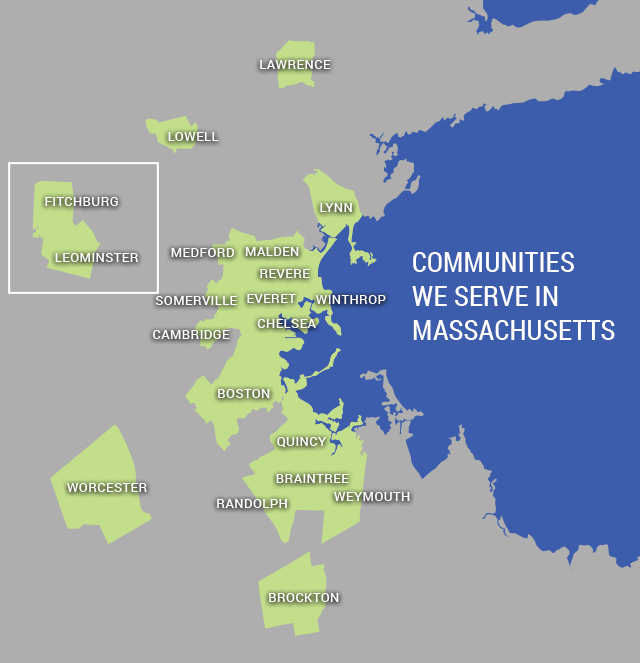 Community Servings is pleased to announce that we recently expanded our service area and now provide home-delivered, medically tailored meals to individuals in Fitchburg and Leominster. Community Servings has prepared and delivered more than 6 million meals that are specially tailored to the medical and nutritional needs of people with life-threatening illness.